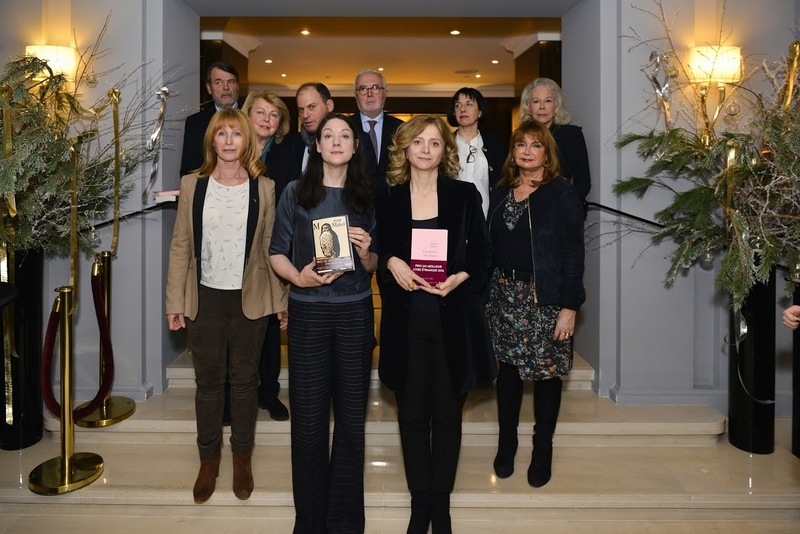 Paris, November 30th 2016 – Under the aegis of the Literary Escapes by Sofitel, the Best Foreign Book Prize was awarded today, in the Novel category, to Helen MACDONALD for H is for Hawk (Jonathan Cape) and, in the Essay category, to Samar YAZBEK for The Crossing: My journey to the shattered heart of Syria (Rider). This literary prize highlights the contribution of one novel and one essay published abroad and translated into French. Since its inception, a number of esteemed critics and publishers, including Maurice Nadeau, Raymond Queneau or Daniel Arsand have served in its Jury. Claude Lebrun, Joëlle Losfeld and Manuel Carcassonne, publisher and Managing Director of Editions Stock. Once upon a time, there was a story that began in 2008 and has kept reinventing itself ever since, fuelled by Sofitel’s resolve to celebrate one of the brand’s core values: Culture. At the same time, there was the desire of Sofitel Managers to invite writers to discover their destination and inspire them to write. Out of this, with the kind involvement of two novelists, Catherine Enjolet and Denis Labayle, came the literary escapes. A series of Escapes as so many stopovers in the course of long travels, among those that produce the most beautiful stories, the most wondrous encounters and the fondest memories. From Paris to Algiers, through to Amsterdam, Marrakech, Rome or Warsaw, a bond forms between an author, a city and a Sofitel hotel. At each stop, the writers share their experience and feelings, enriching their narrative with the imagery of their destination, the events that take place there and the characters that breathe life into it. Alternately, these authors unveil us their story and take us, through their writing, to these sources of inspiration. 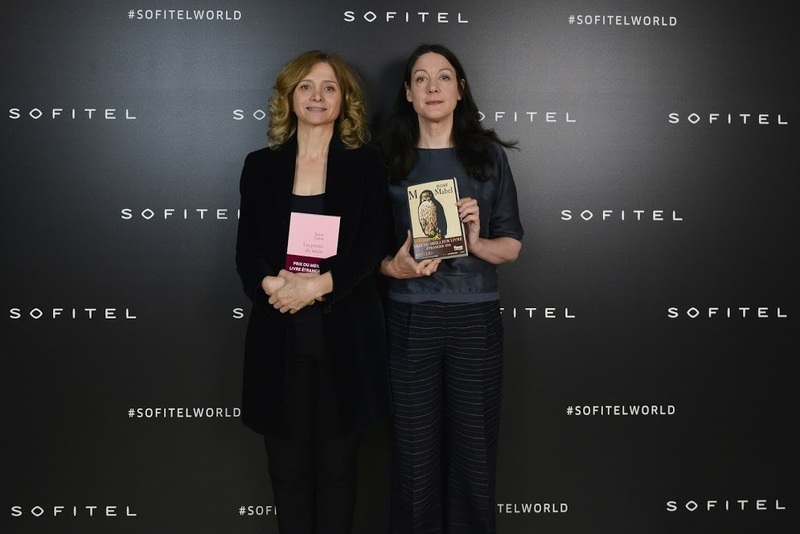 More than sixty writers stayed in Sofitel hotels in the context of the operation, producing a number of short stories that were published as a collection. Through this unique cultural event combining travel and literature, guests and authors, Sofitel asserts its desire to popularize and pay homage to the many cultures of our world. A strong message that is perfectly in line with Sofitel’s vision of acting as a bridge between the local cultures and the French culture by revealing its literature like an open book. The AccorHotels Group is a global leader in travel and lifestyle, and a pioneer in digital technology, offering unique experiences in more than 4,000 hotels, resorts and residences, and in more than 2,500 outstanding private residences worldwide.